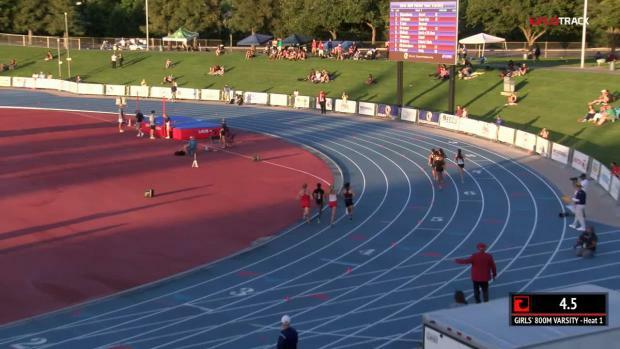 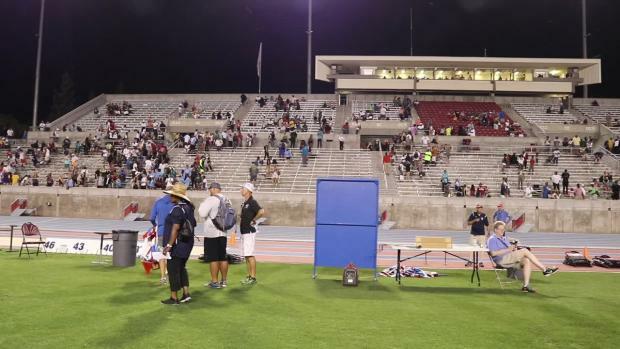 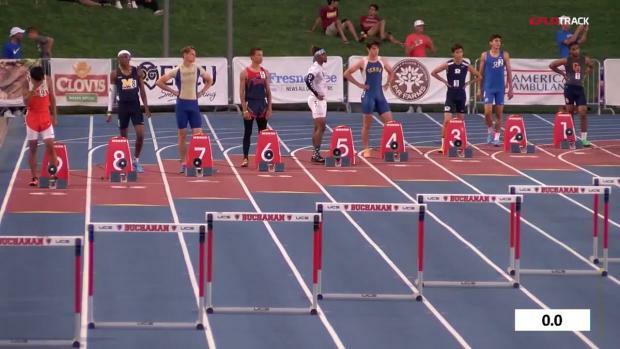 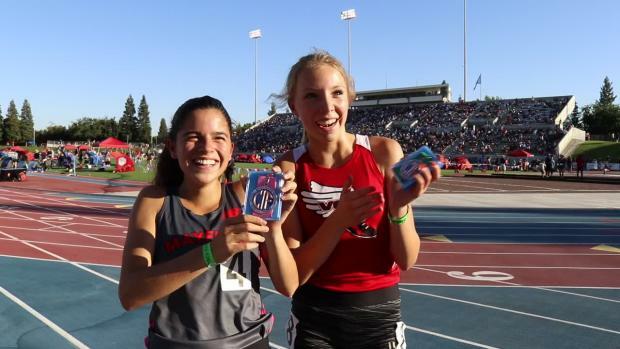 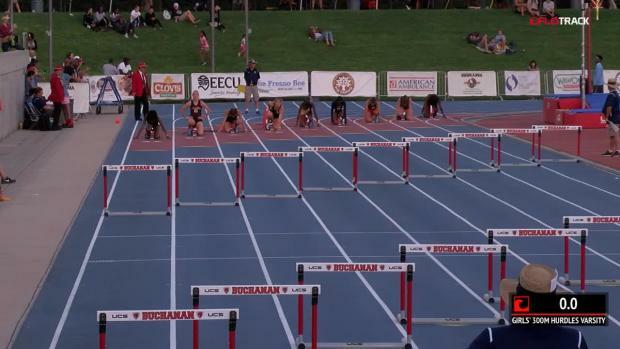 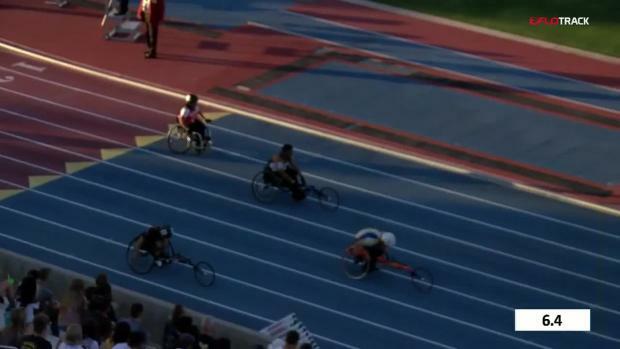 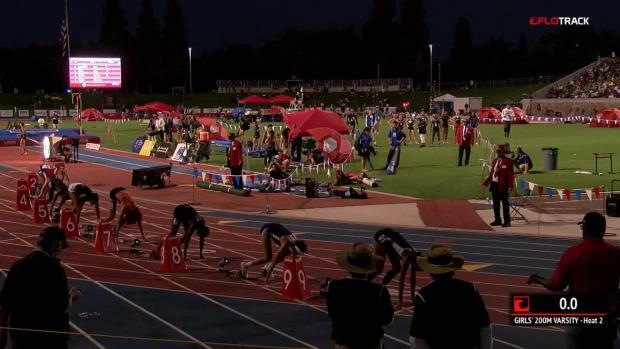 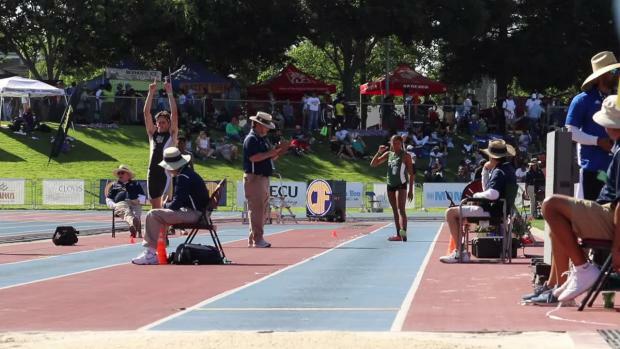 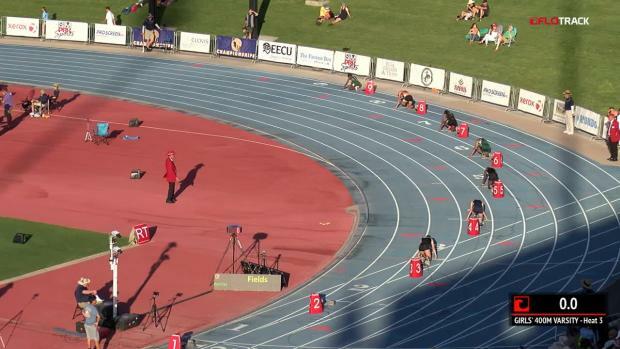 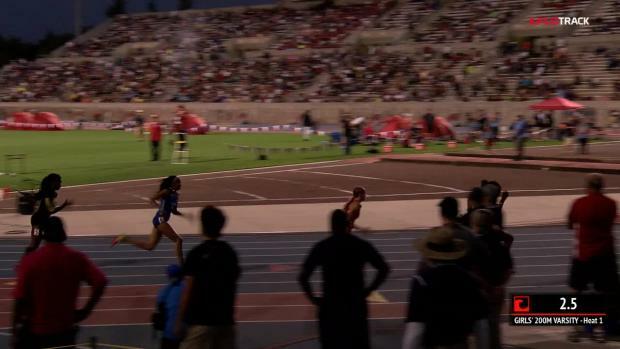 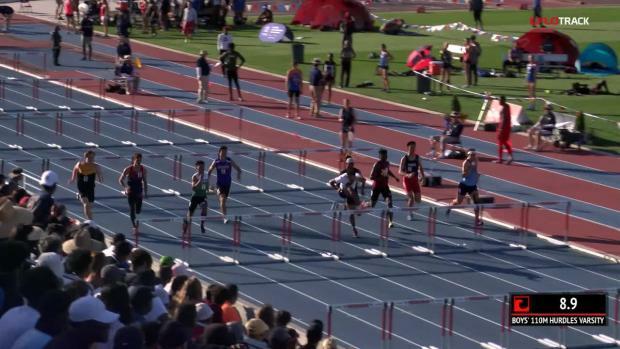 Photos from the 100th CIF-State Track and Field Championships at Buchanan High School in Clovis. 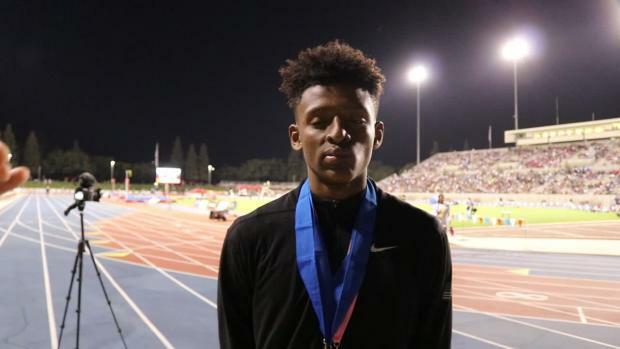 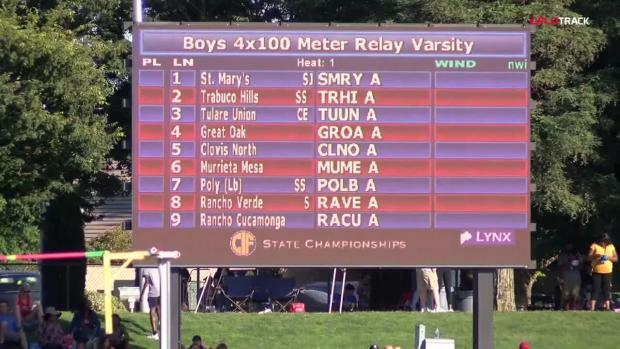 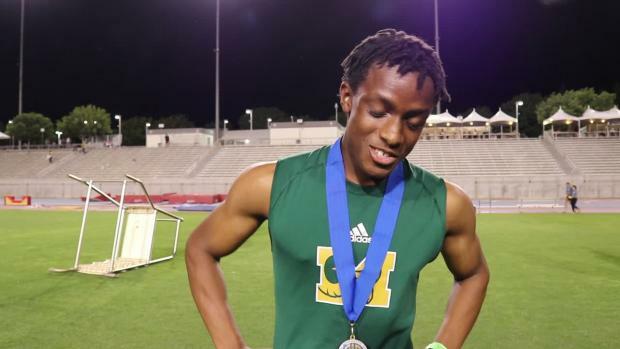 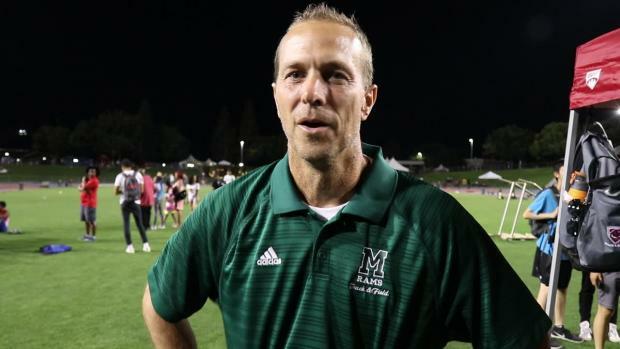 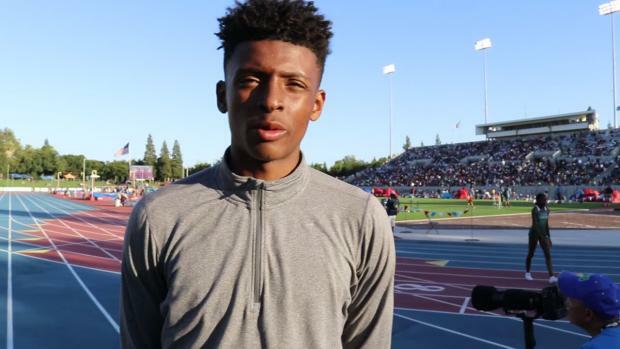 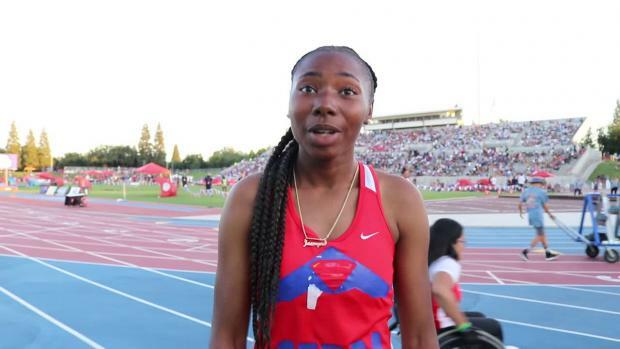 To win CIF State Championships team titles, both Murrieta Mesa and Serra needed a superstar to lead them. 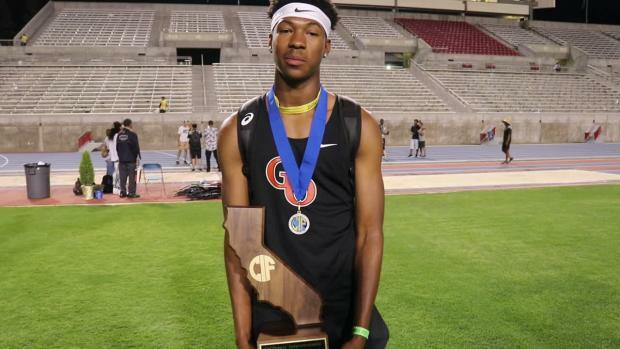 Christian Shakir-Ricks played that role for the Rams, as did junior Jazmyne Frost for Cavaliers. 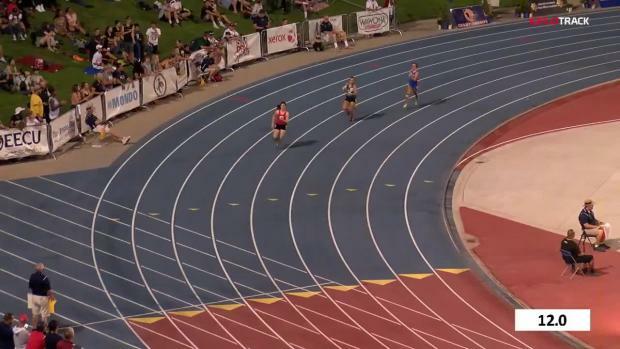 Anna Jelmini's 2009 state meet is arguably the greatest single-day performance by an athlete in state history. 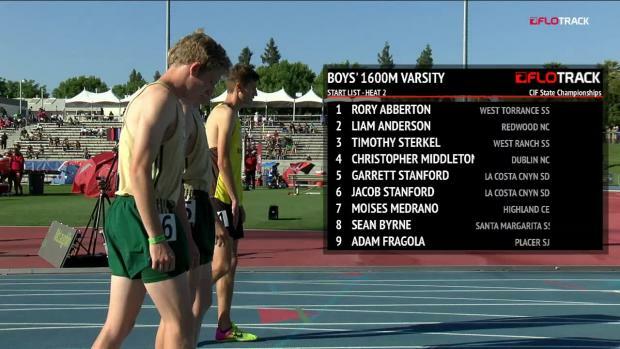 Who else cracks the top 10 in each event when we only include performances from the last decade? 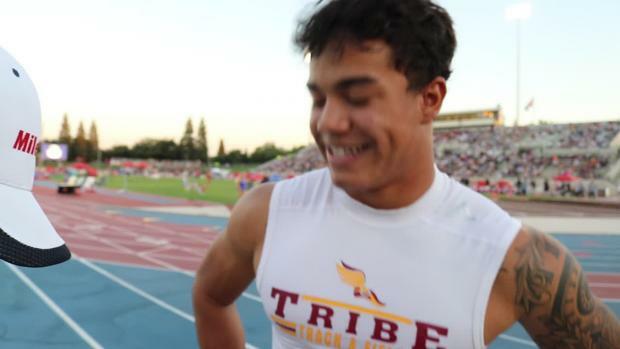 Not surprisingly, Michael Norman tops the lists for two events. 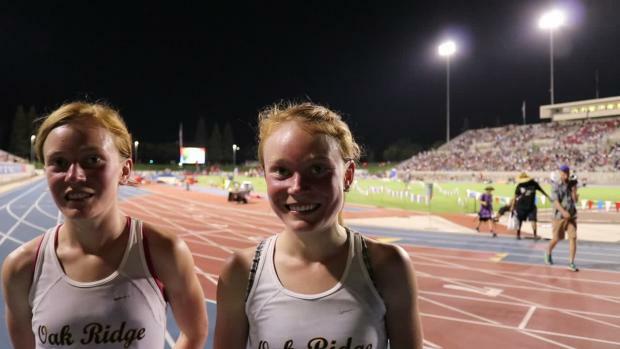 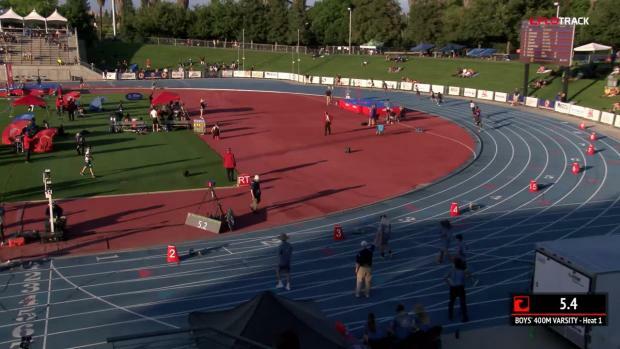 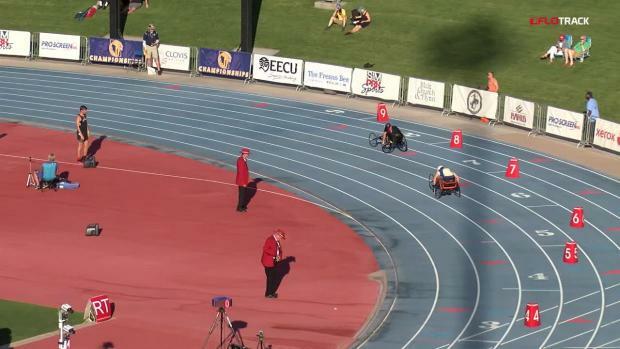 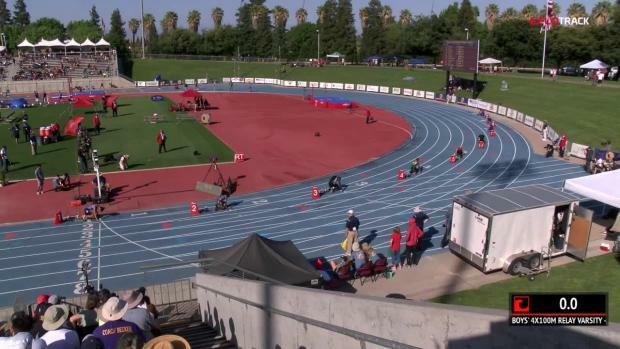 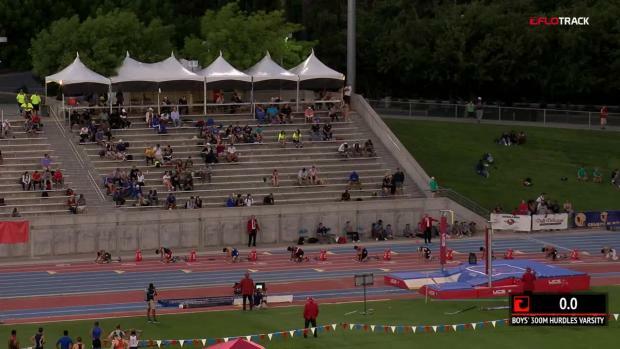 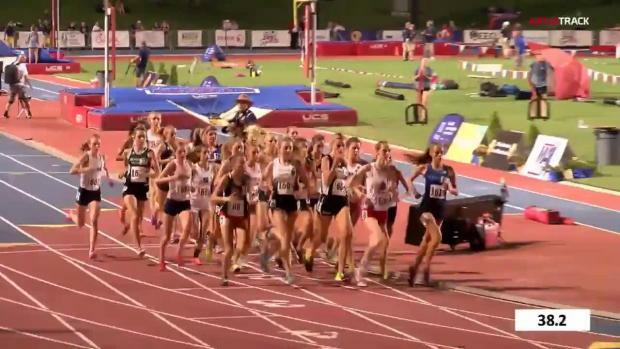 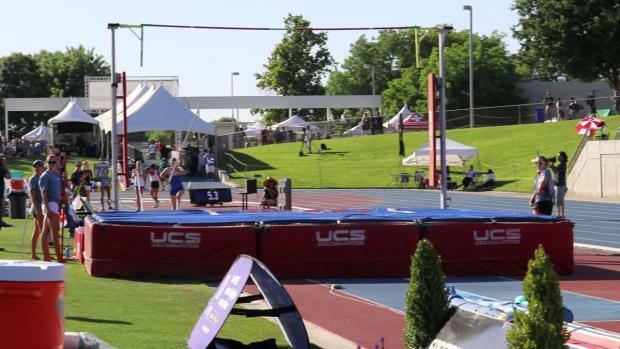 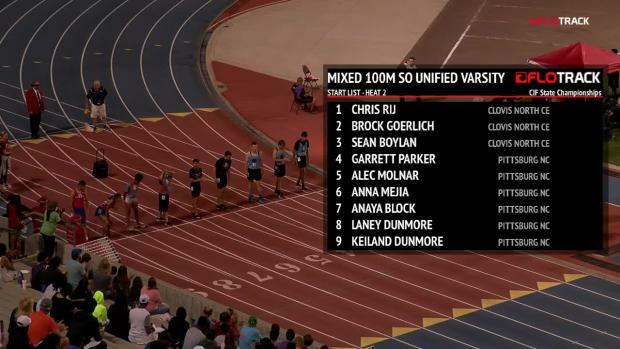 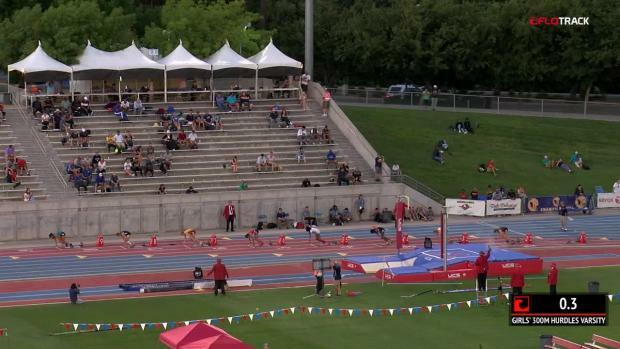 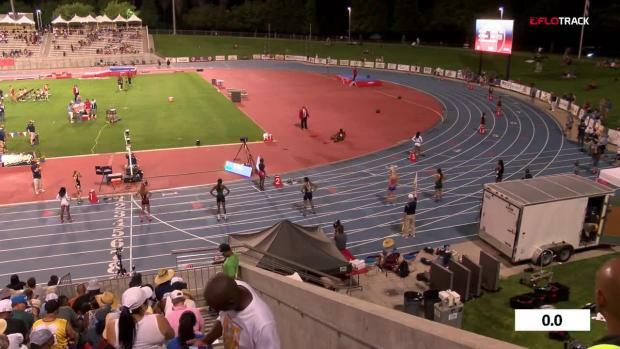 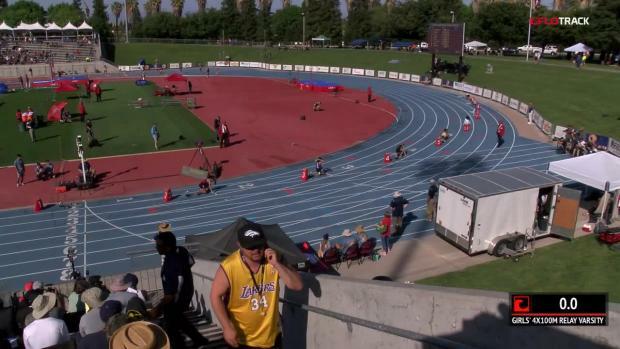 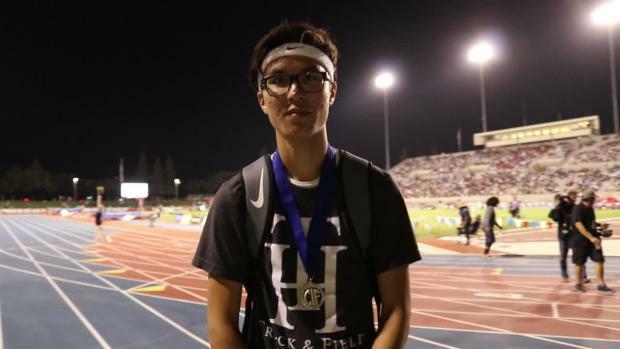 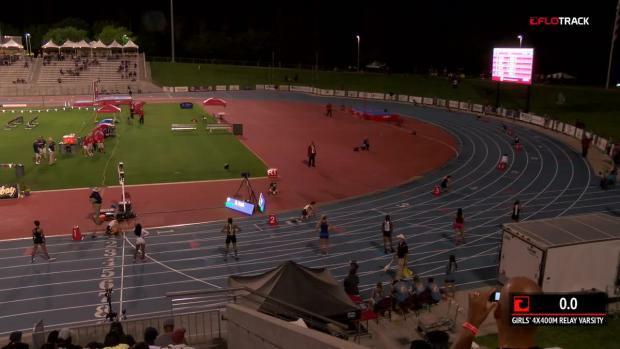 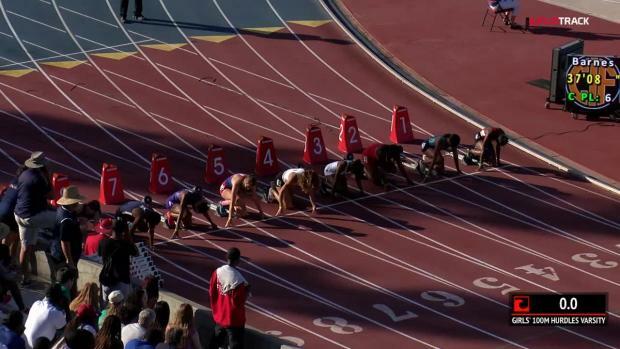 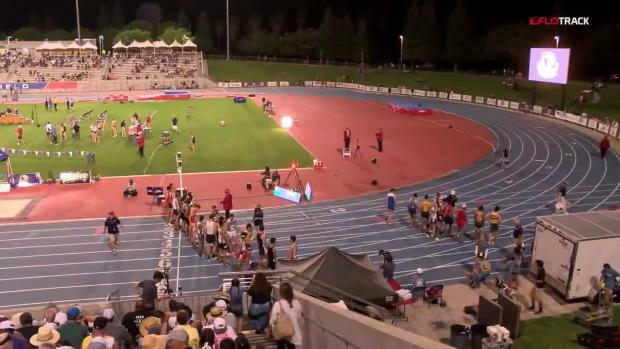 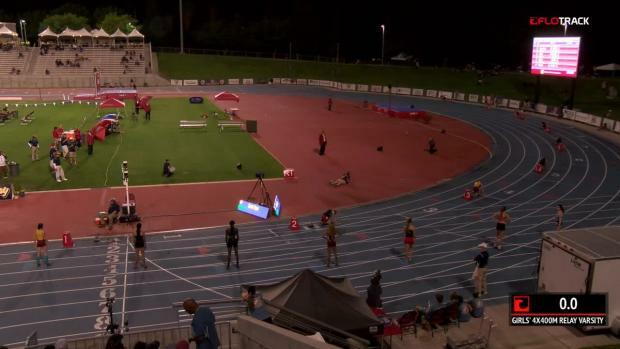 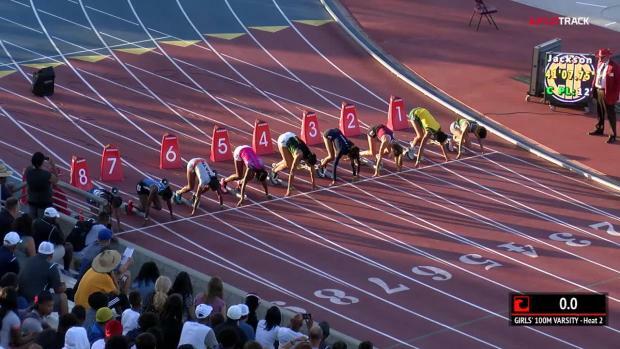 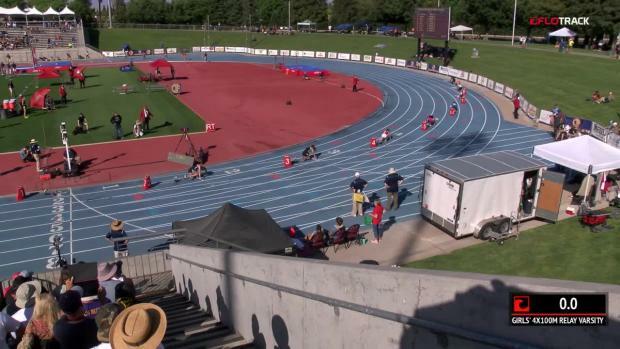 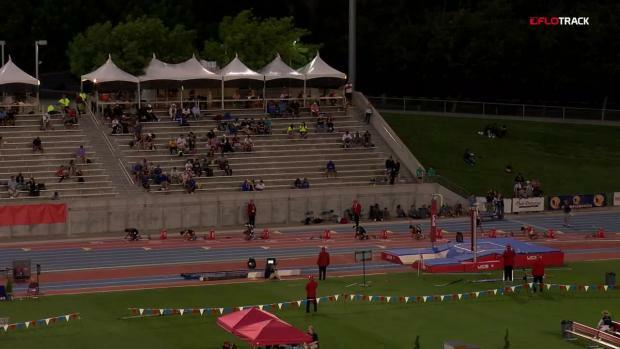 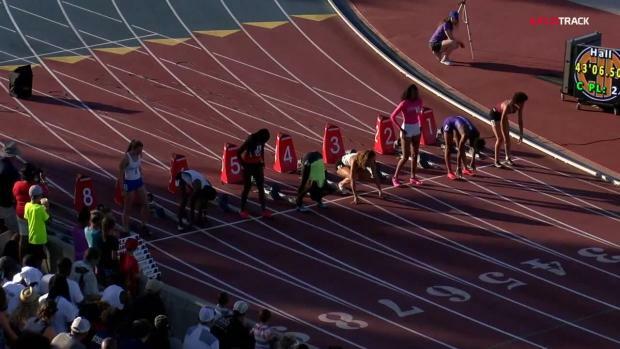 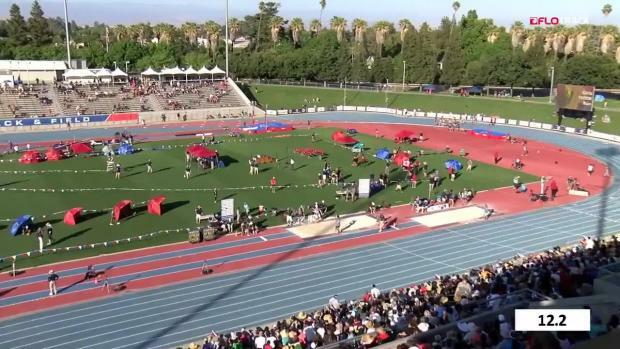 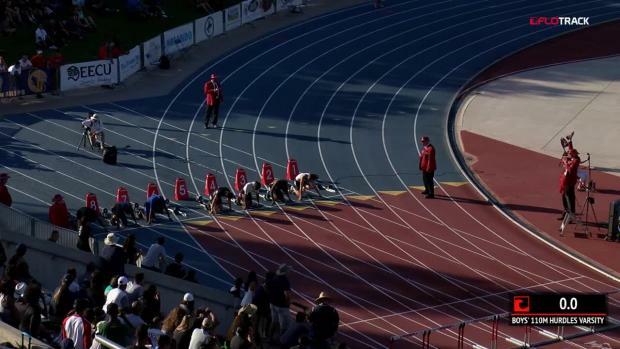 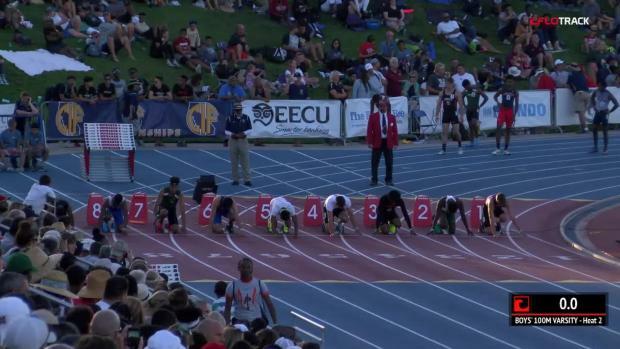 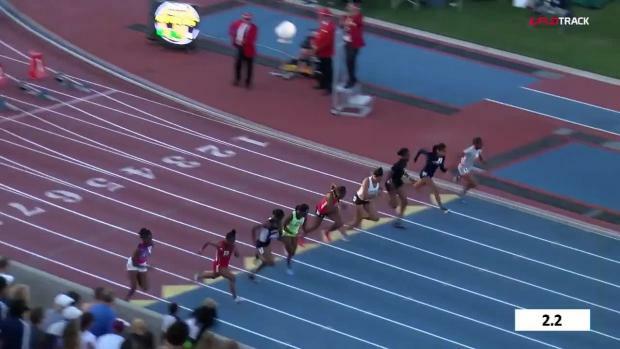 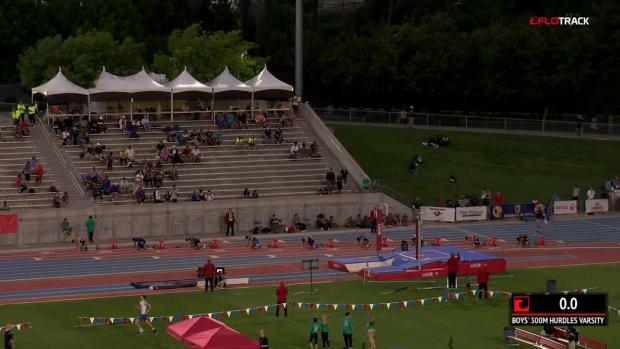 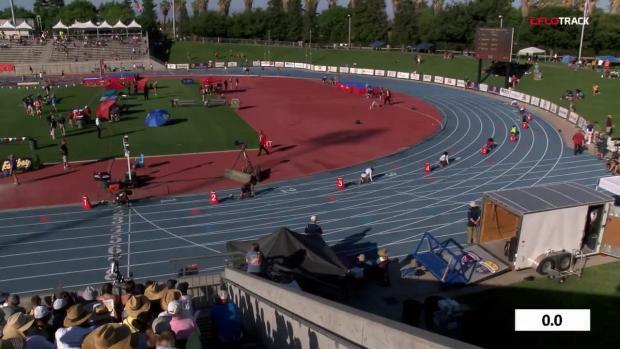 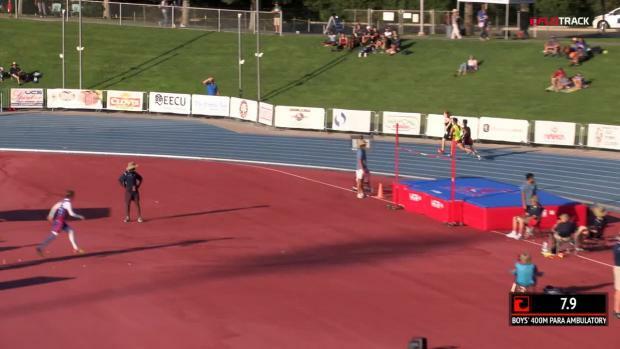 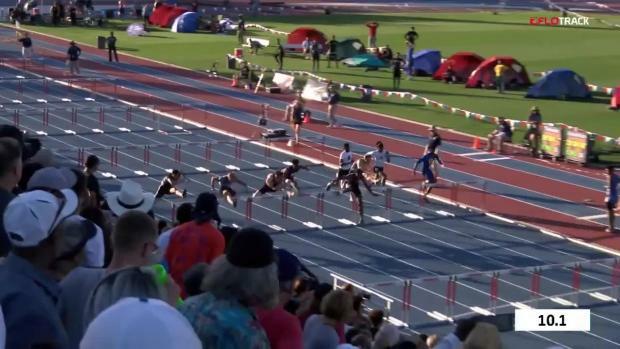 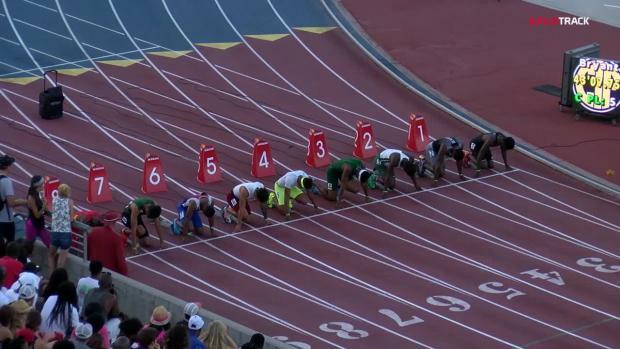 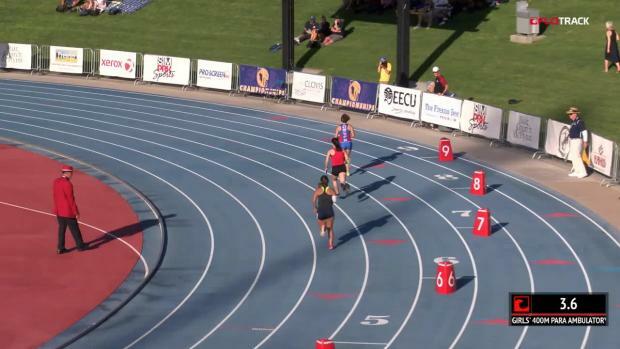 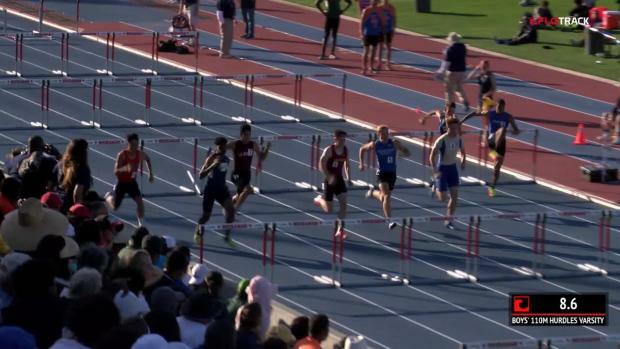 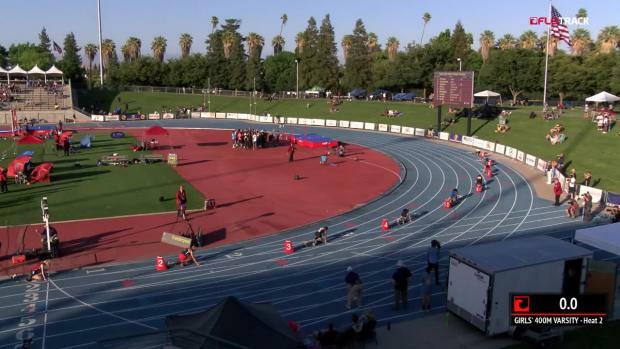 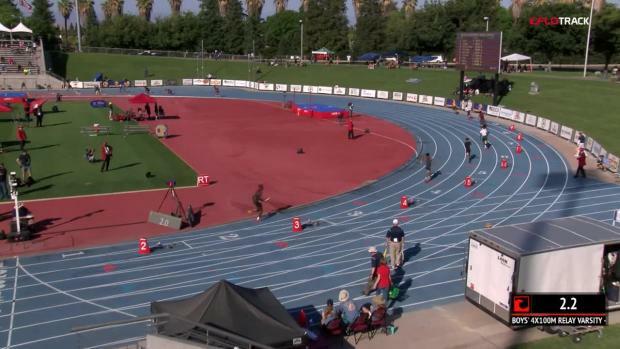 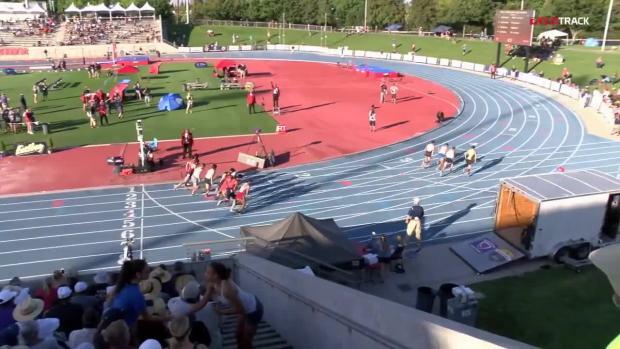 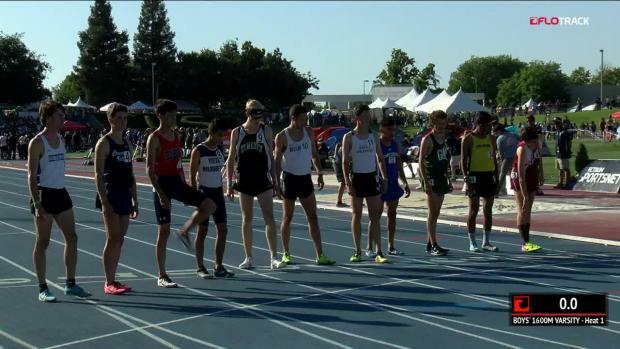 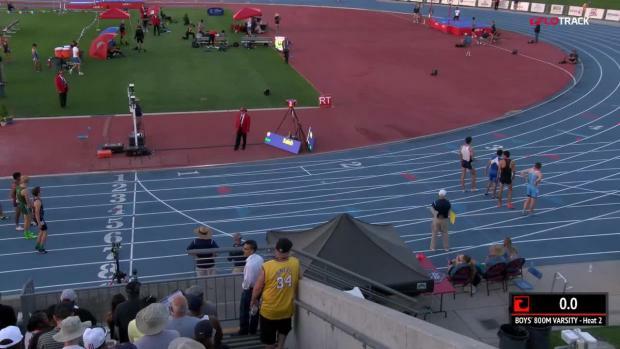 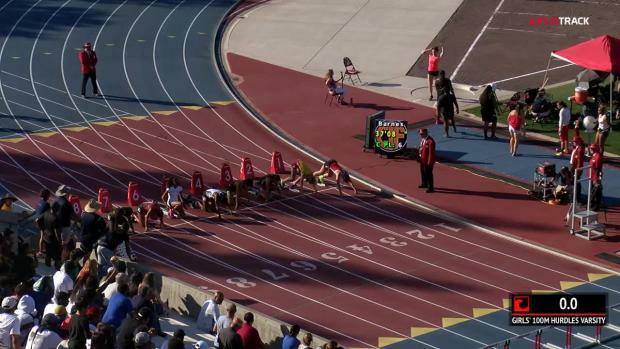 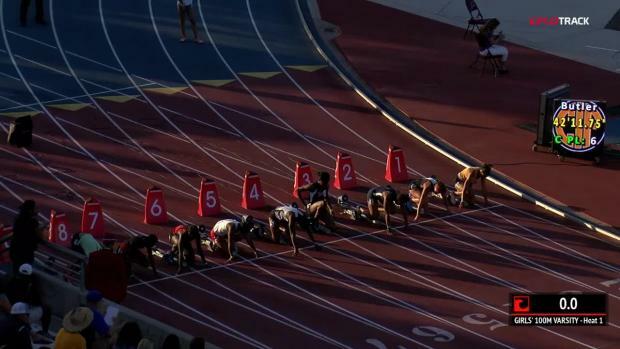 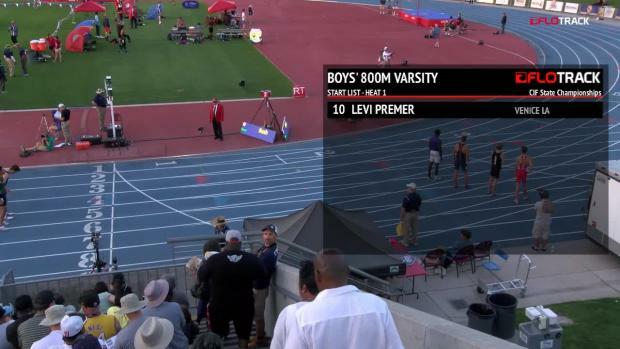 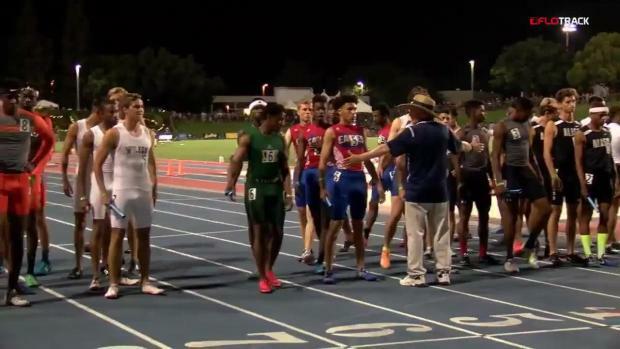 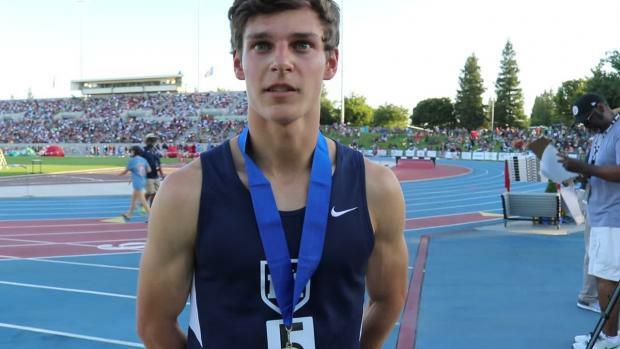 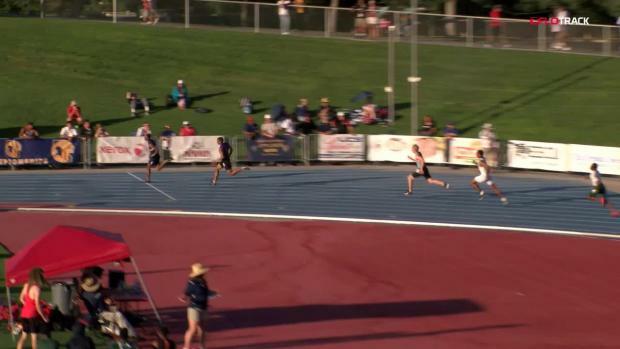 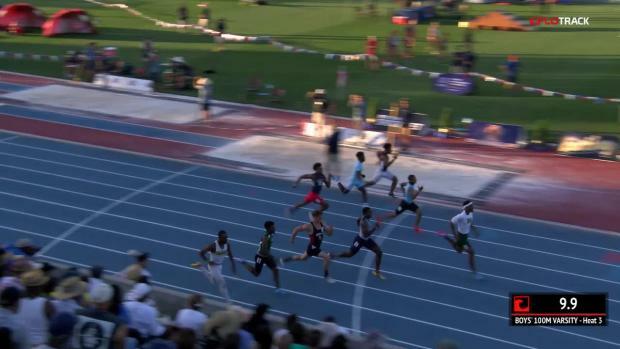 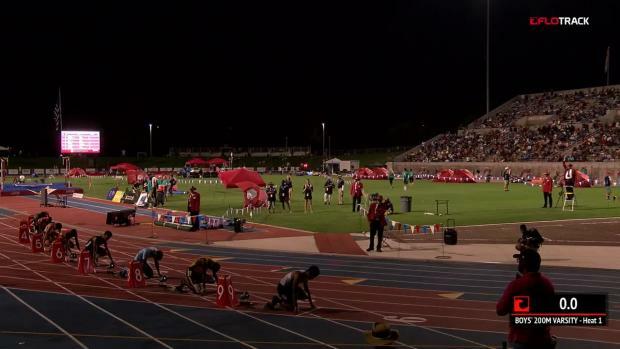 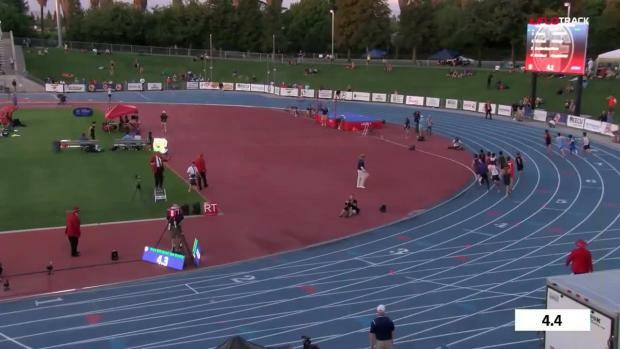 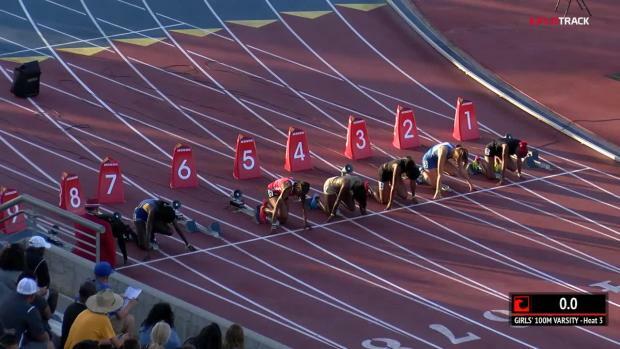 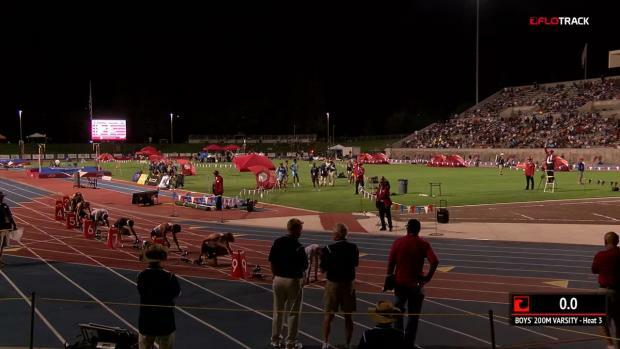 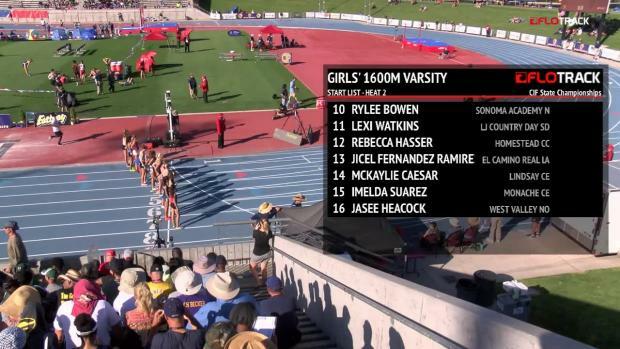 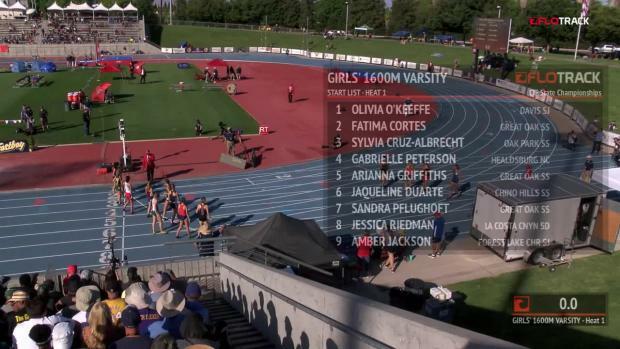 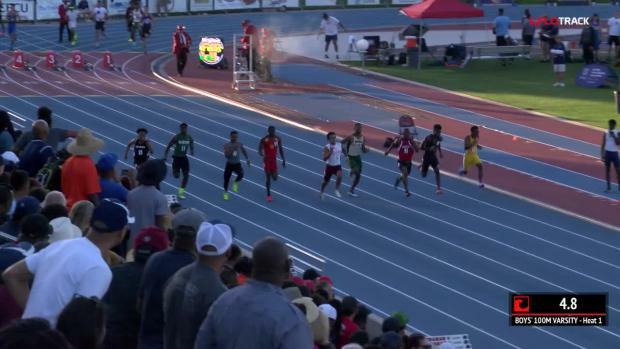 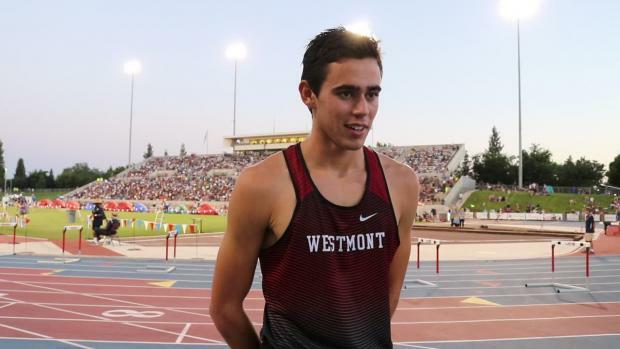 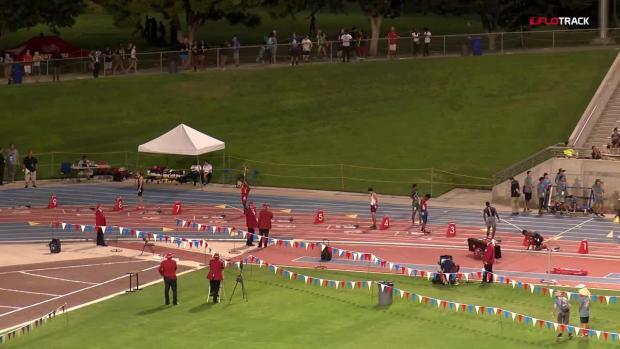 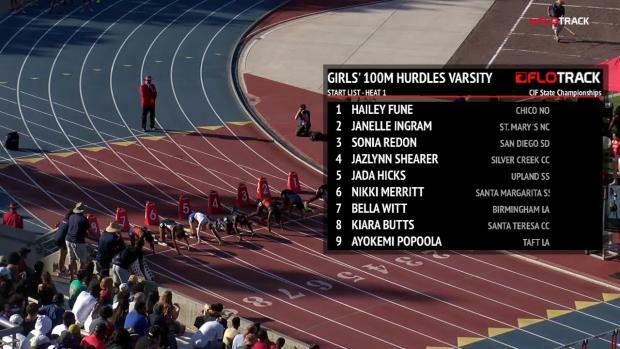 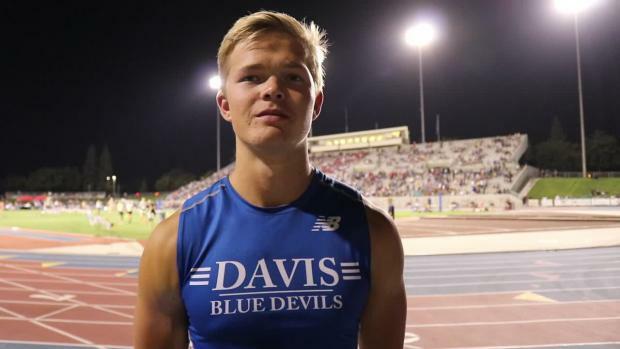 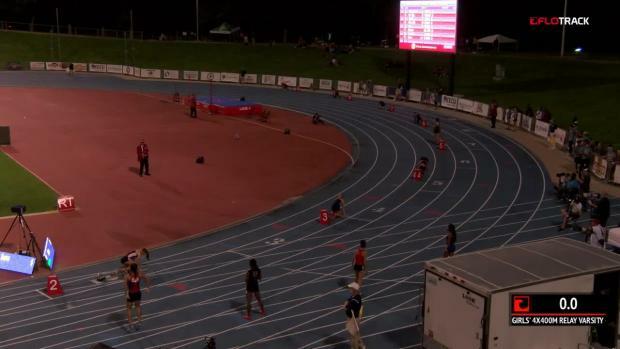 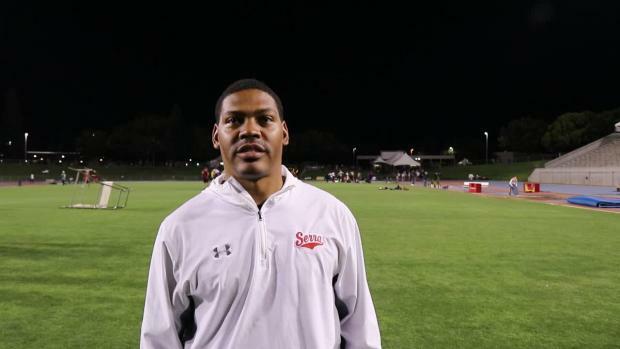 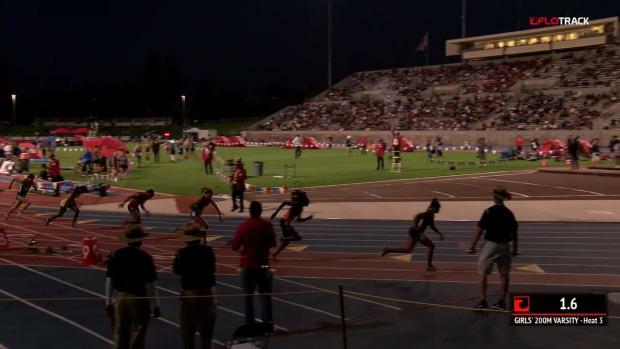 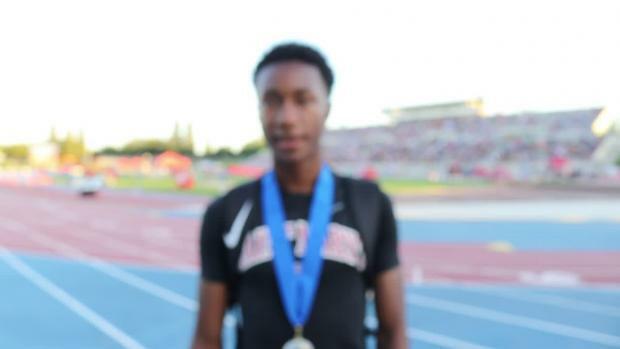 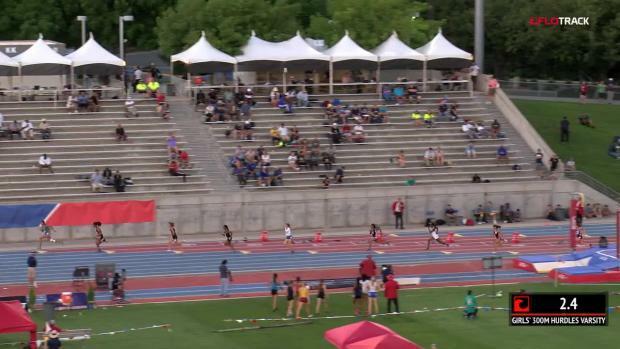 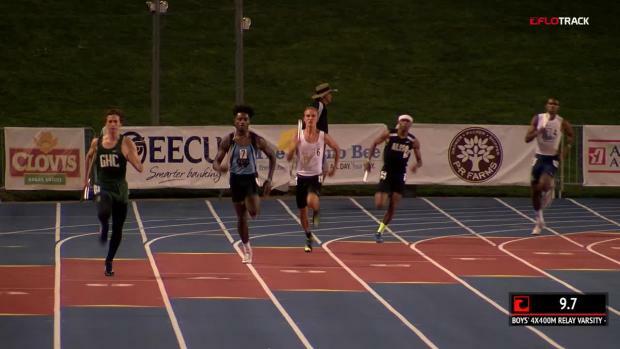 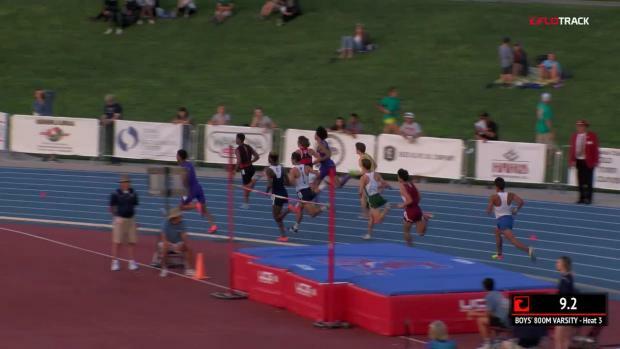 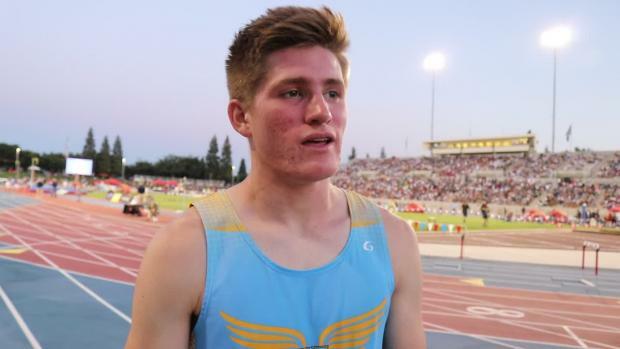 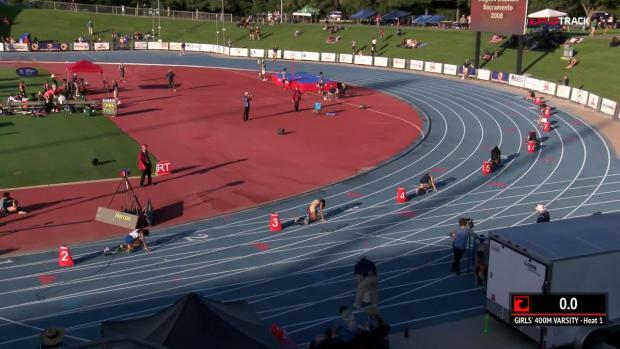 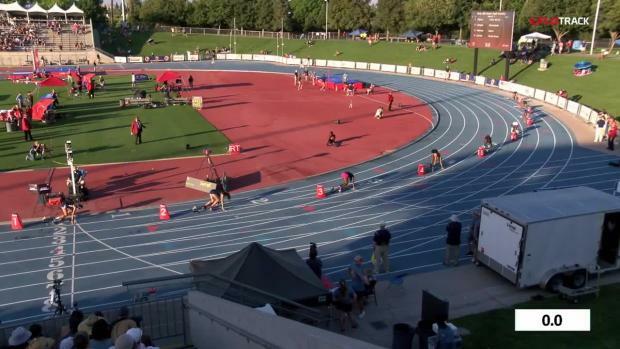 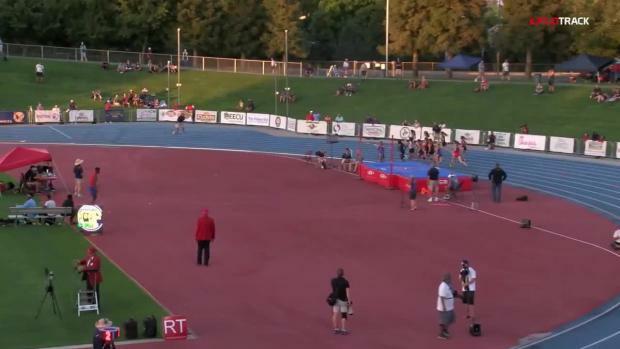 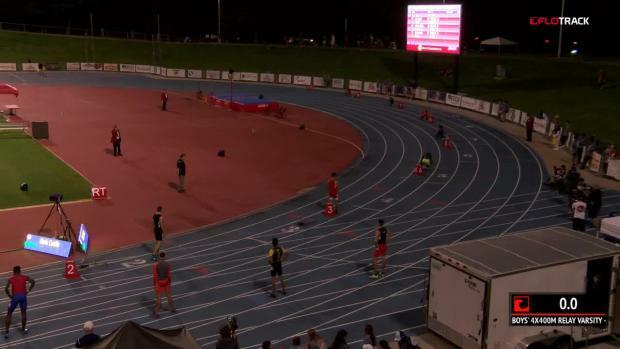 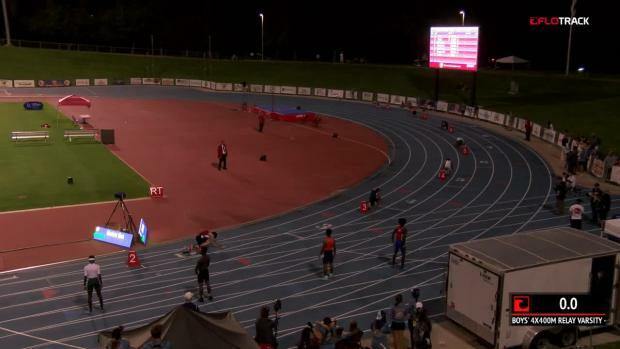 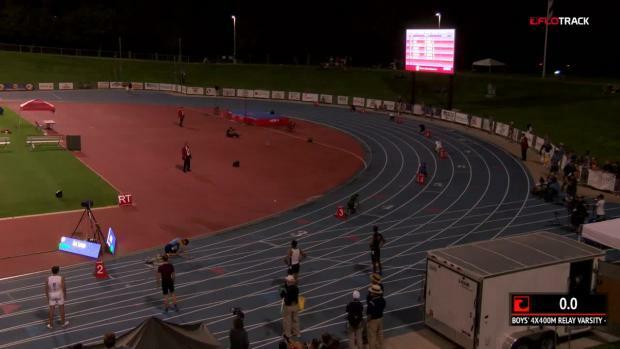 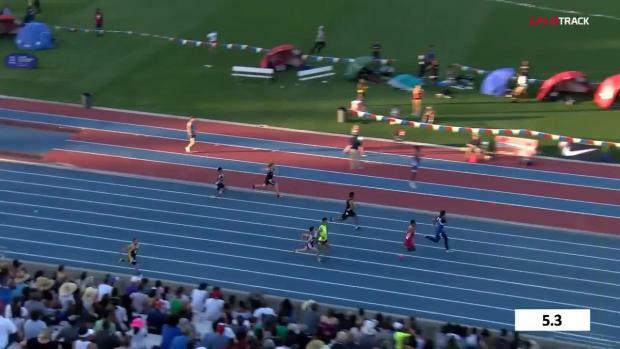 Who else shows up when we gather the top 10 performances over the last decade of state meets? 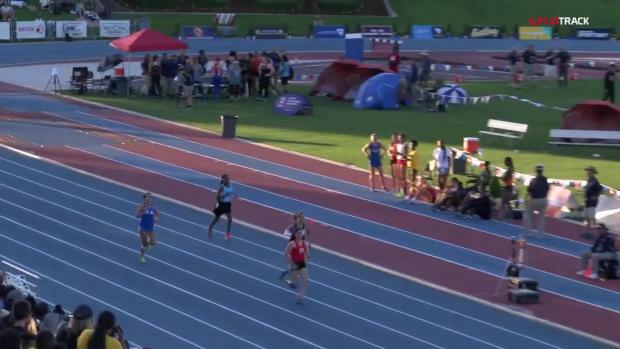 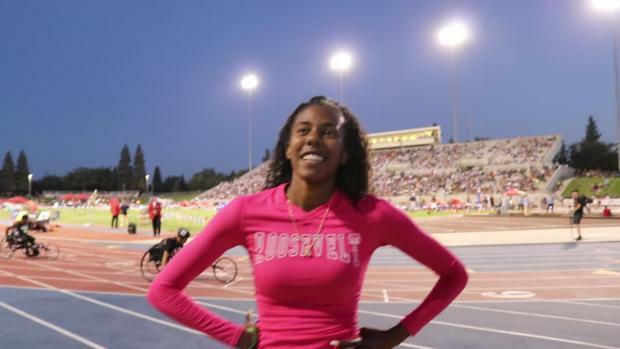 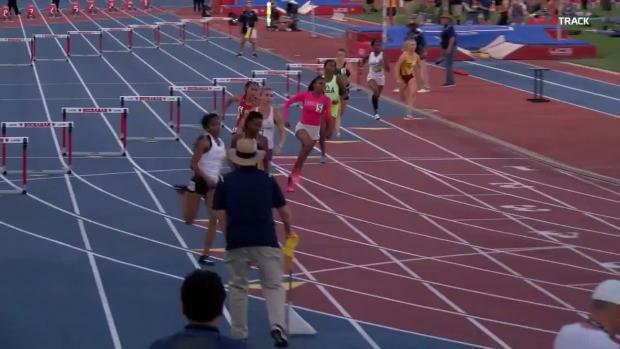 Roosevelt senior Breanna Bernard-Joseph saved her best performance for her last race, and brought home the state championship in state-leading time (41.76)! 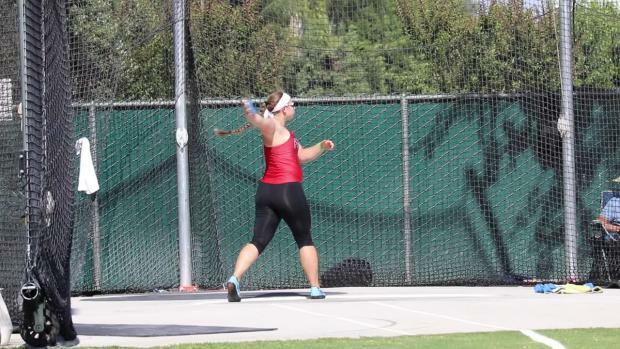 Los Alamitos senior thrower Faimalie Sale got to a point earlier this spring where she changed her Twitter handle to a phonetic spelling of her often-mispronounced first name. 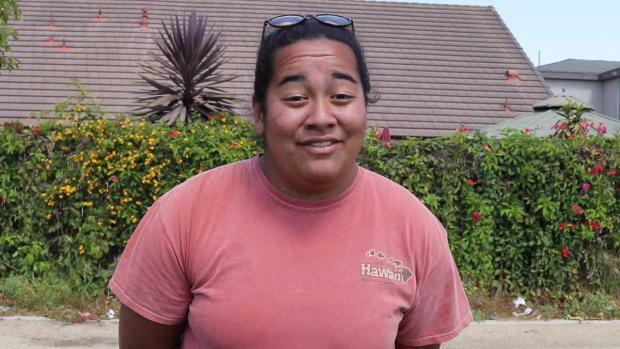 It's correctly 'Fa-eye muh lee-ehh'. 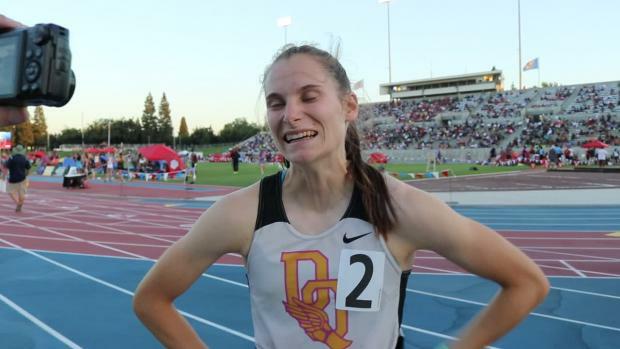 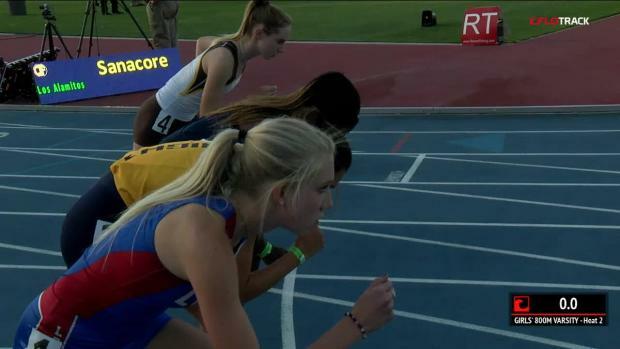 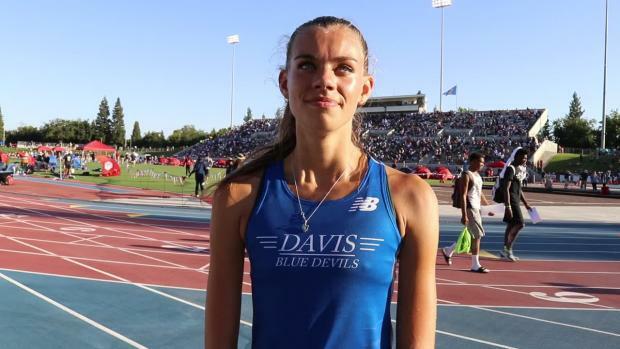 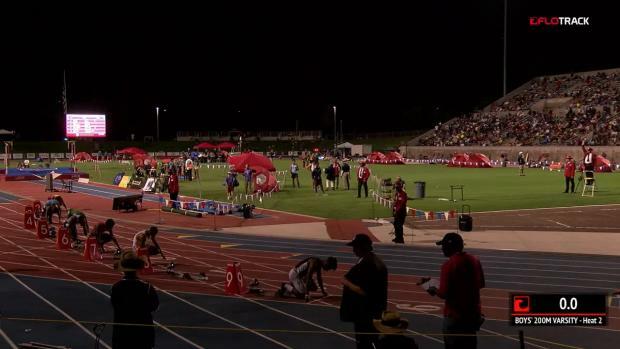 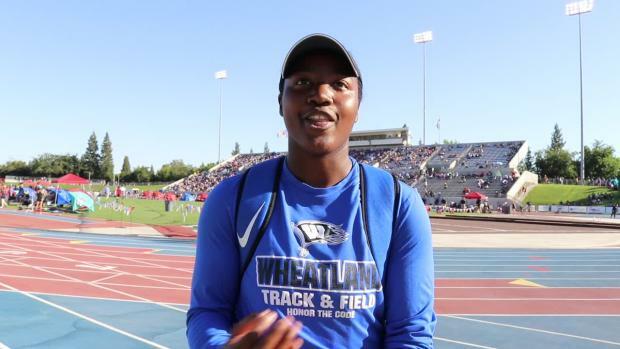 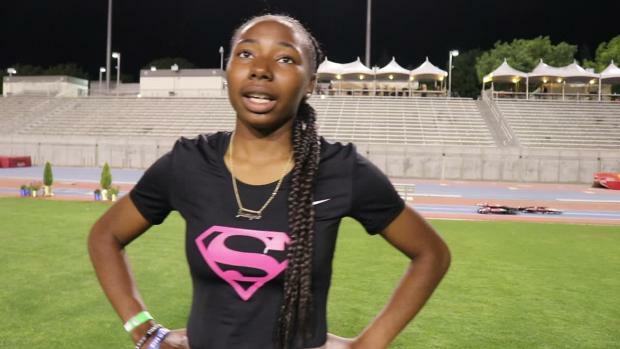 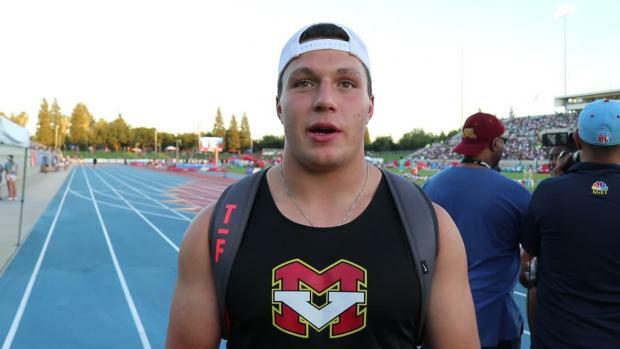 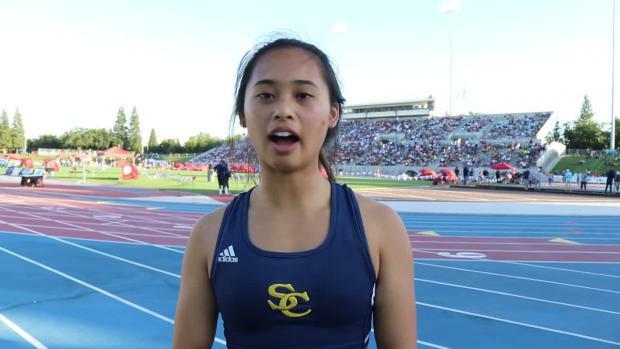 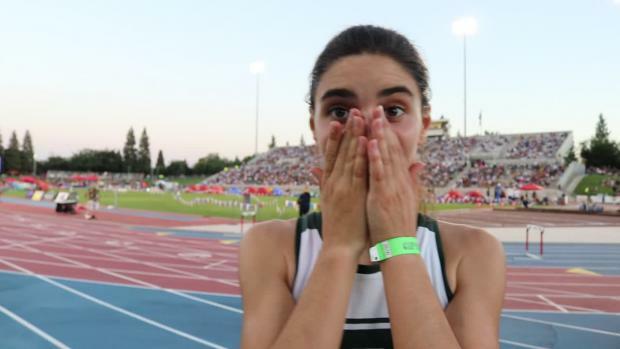 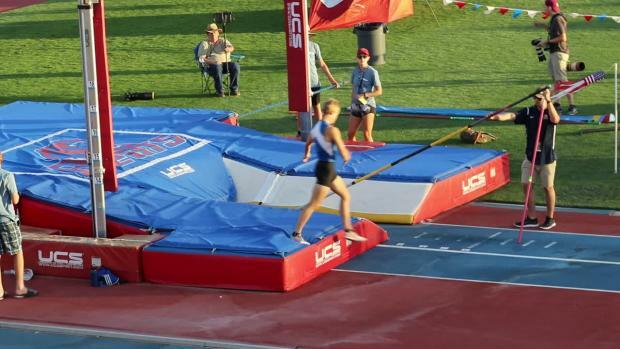 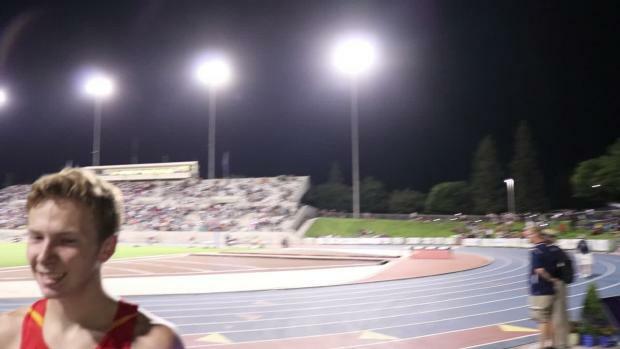 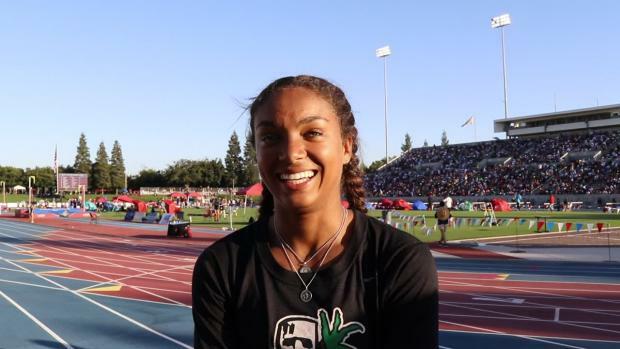 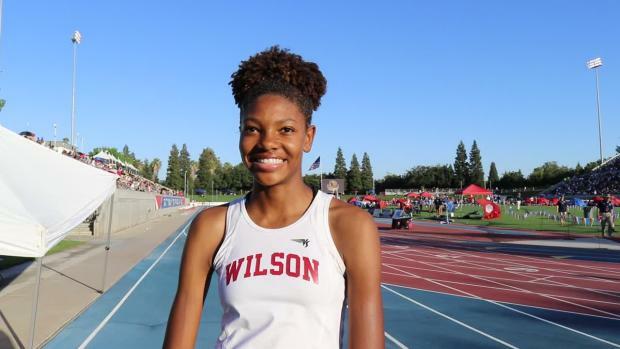 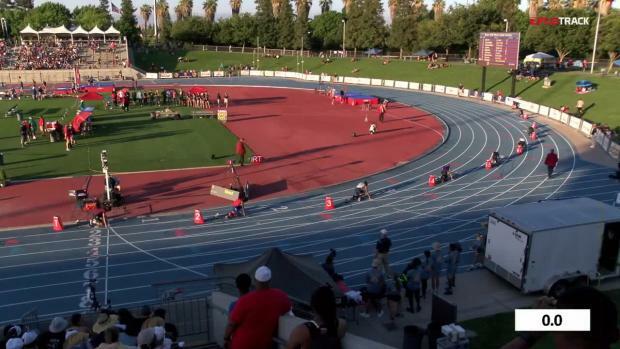 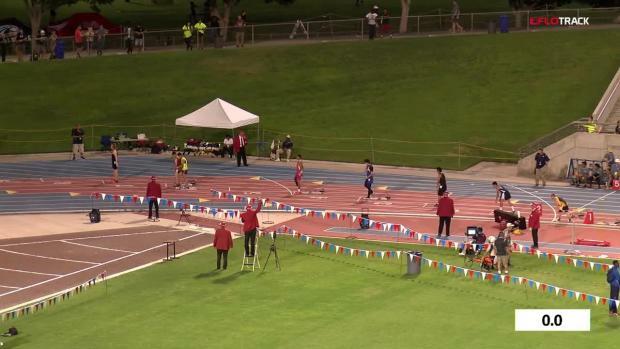 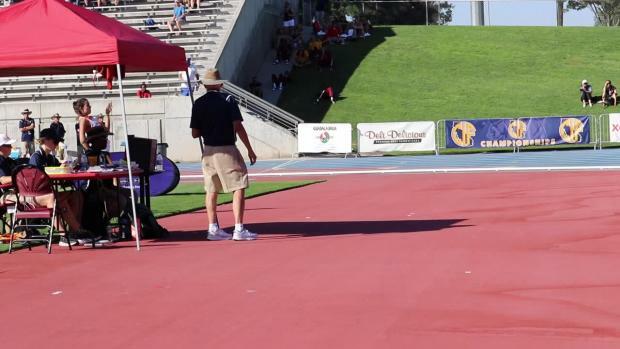 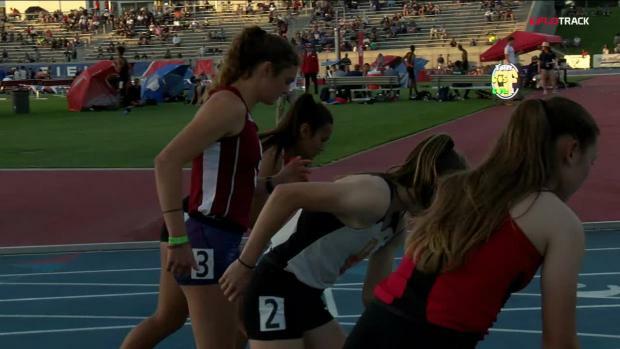 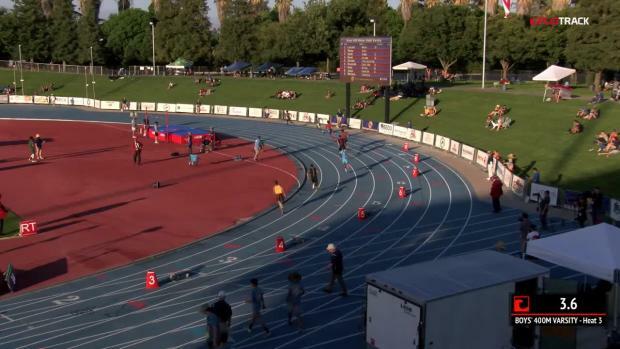 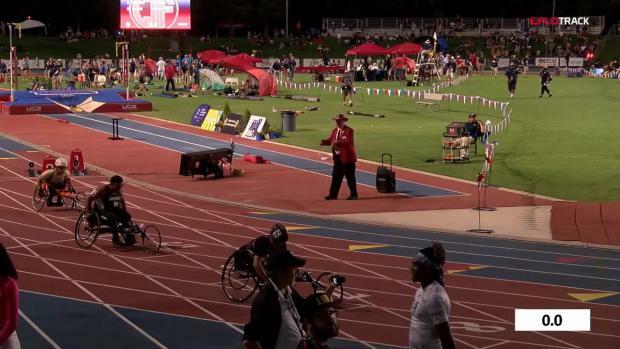 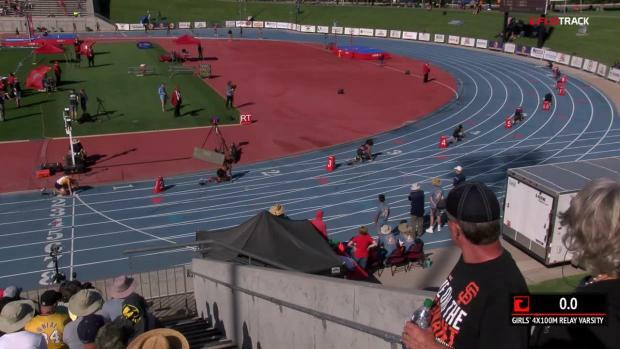 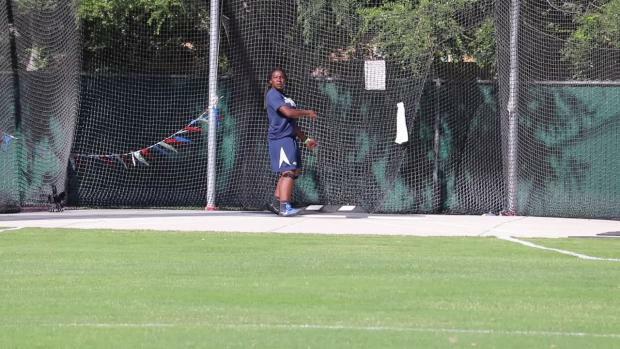 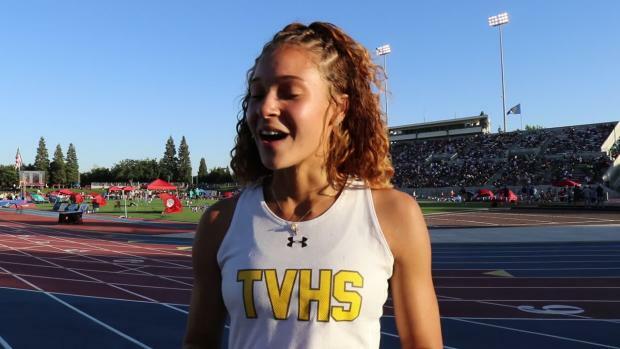 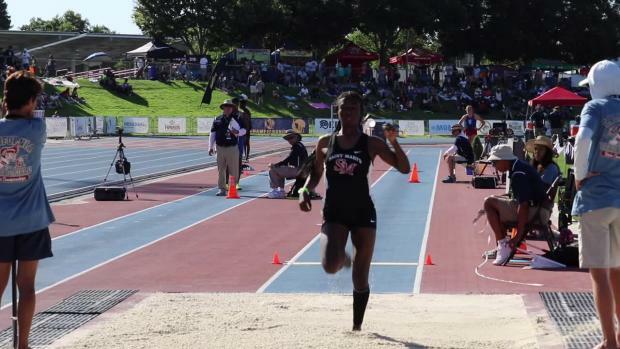 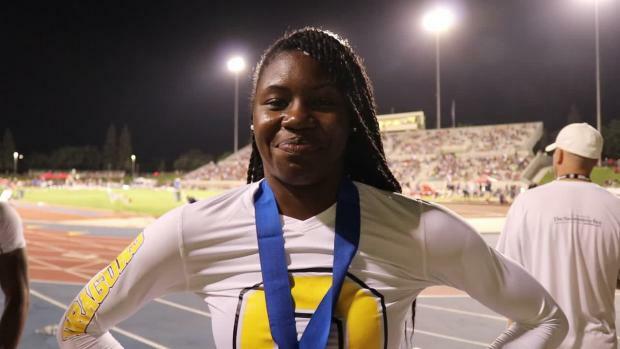 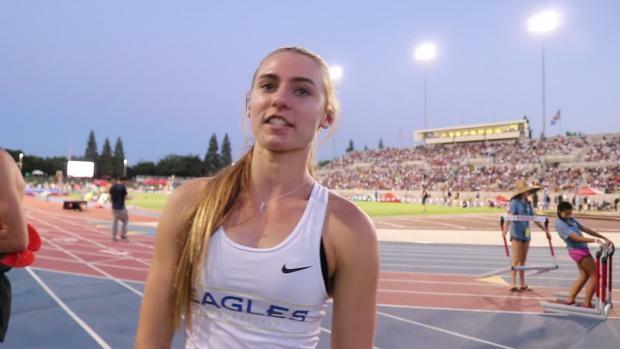 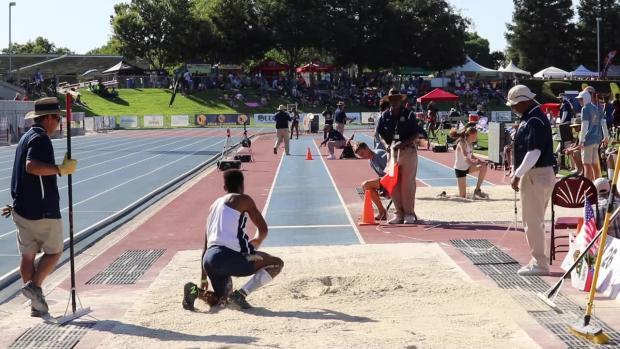 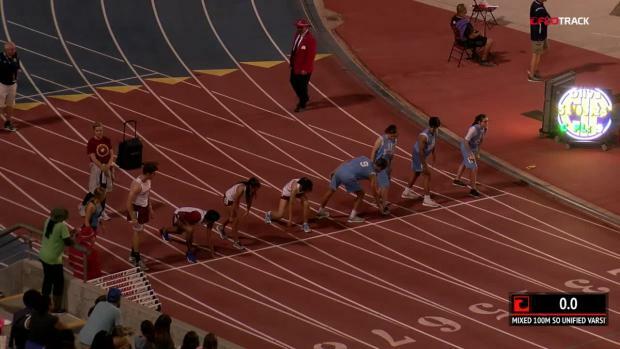 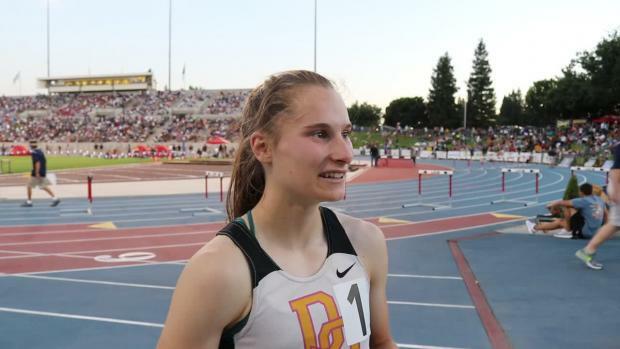 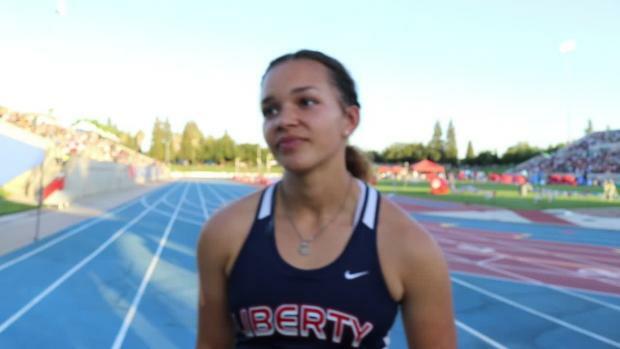 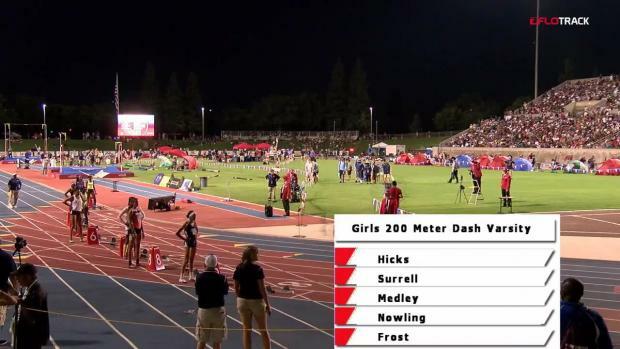 In this clip, the Arizona-bound and two-time CIF-State Championships qualifier (runner-up in the shot put in 2017) talks about her name, the various mispronunciations, the origin and what that means to her when she's competing. 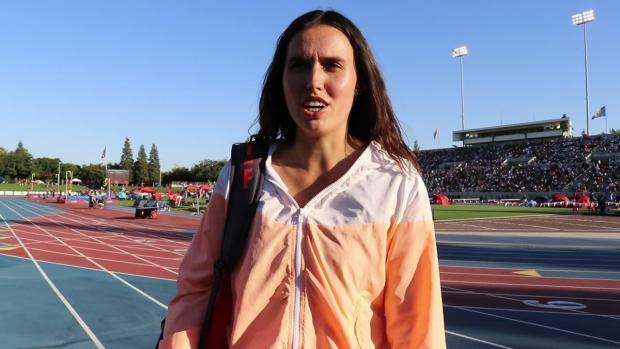 ... Also, if you missed our earlier video with Faimalie Sale, check out her drive to collect medals to give to sick kids.